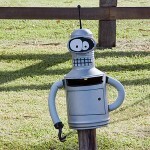 One of the downsides of the neighborhood where I live is that around here, we don’t have mailboxes that sit along the street like many places do. Many houses just have a box next to their front door for the mail or others are like me and just have a slot in the front door itself. 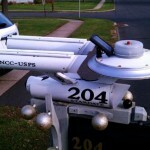 It makes me really jealous of people that do really cool things with their mailbox. 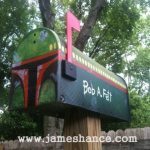 In the past, I have featured a really silly Futurama Bender mailbox, a Boba Fett mailbox, a rather clever Darth Vader mailbox and even a solar powered Star Trek mailbox but I think this Tie Bomber mailbox below is my favorite. 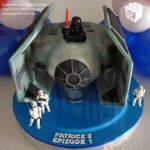 Sadly, I don’t know who this awesome Tie Bomber mailbox belongs to so if you know who the owners of this are, please let me know in the comments below so we can give them the credit they deserve! 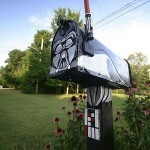 If I ever move somewhere that I can have a real mailbox, I definitely want one like this. 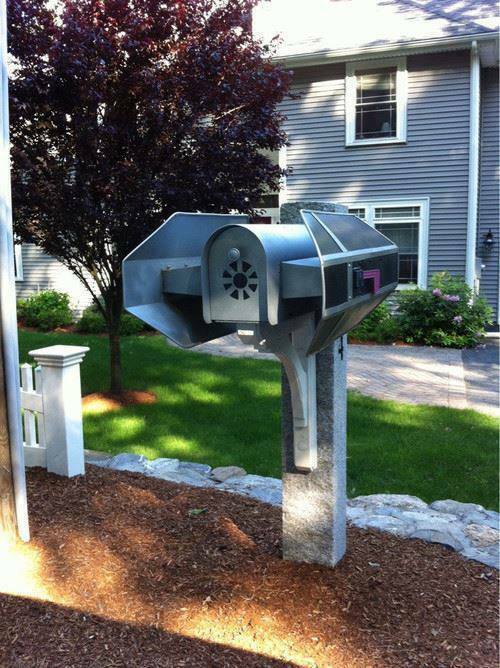 Or maybe a TARDIS mailbox. 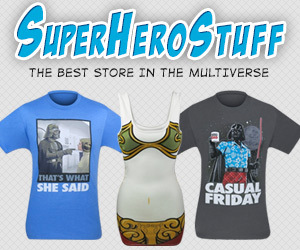 Hmm, that is a tough decision. This Doctor Who 50th Anniversary Sand Sculpture is Fantastic!